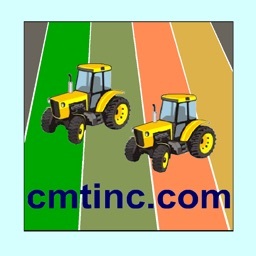 Wetland - Stakeout by CORVALLIS MICROTECHNOLOGY, INC. 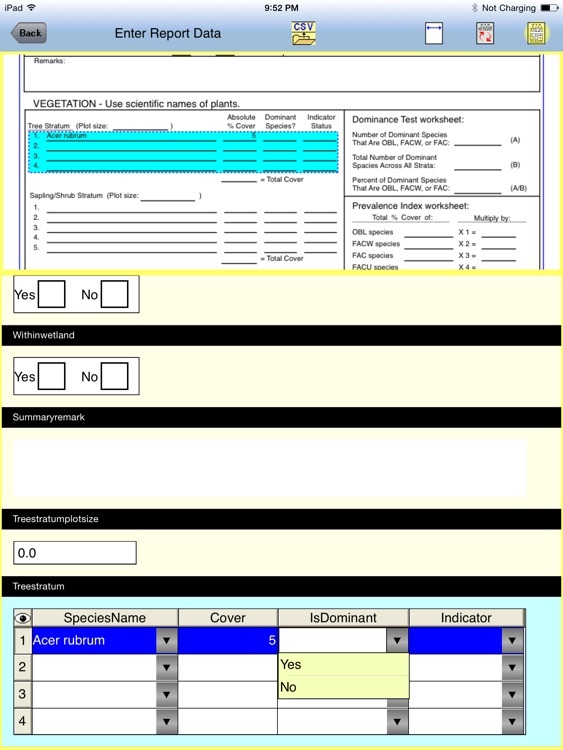 The Wetland - Stakeout app provides the capability to create a custom data collection/report form on the iPad. 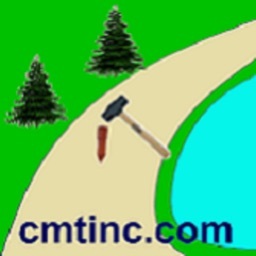 This app can be used for designing data collection forms for various types of applications, from a simple inventory log, price quote or job contract to a sophisticated form for collecting GIS data. 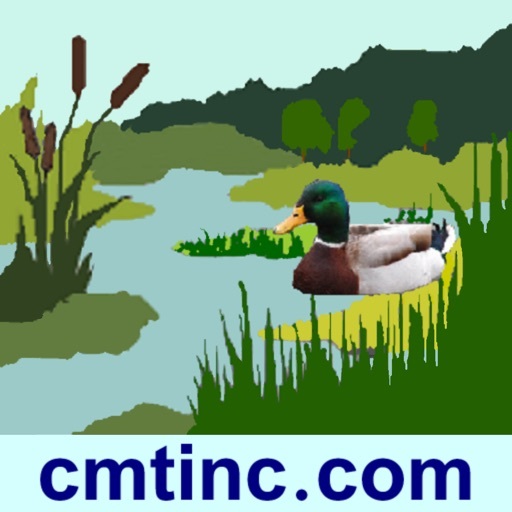 In particular, 10 Wetland Determination Data Form templates are built into this app to facilitate the data collection for wetland determination in the ten Regions in the USA. The forms contain built-in logic as well as formulas for performing automatic computations. They are based on the Regional Supplements to the Wetland Delineation Manuals provided by the US Army Corps of Engineers during 2007 - 2012. 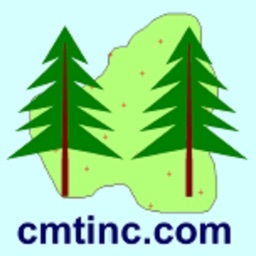 In addition, this app will let you add points, lines and areas to a map job by on-screen digitization or by importing the Features from Shapefiles. You can then use the Stakeout functions to help you get to the job sites represented by these Features. GPS capability is required for the Point Stakeout and Line Stakeout functions. 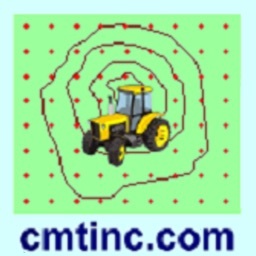 GPS capability will also enable you to create an incidental point by recording a GPS fix. Please note: The accuracy of the location data depends on the GPS receiver used. Continued use of GPS running in the background can dramatically decrease battery life. The app lets you easily toggle the GPS on or off. You will be able to use this app to perform the following functions. * Use a Wetland Determination Data Form to enter data. * Create a custom data entry/report form in each job file. * Save your report design as a reusable template. 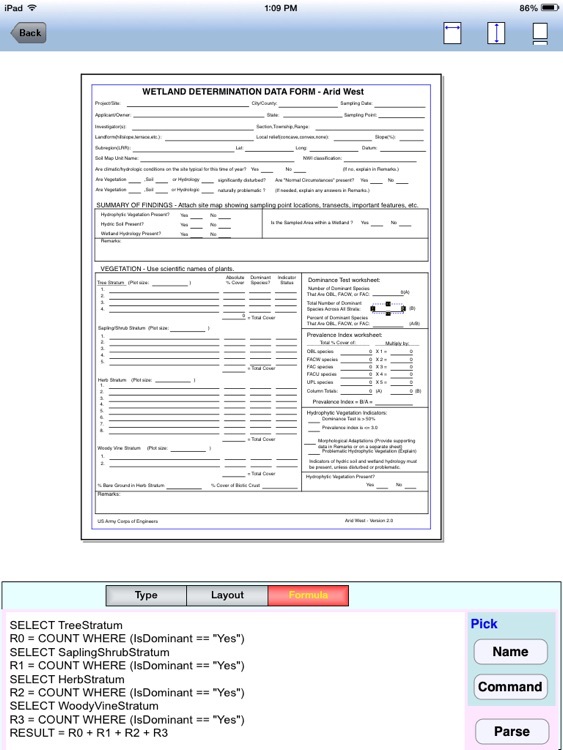 * Send the completed report form to a PDF file. * Import the shapes from Shapefiles or a DXF file. 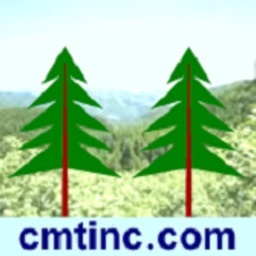 * Measure distances and areas. 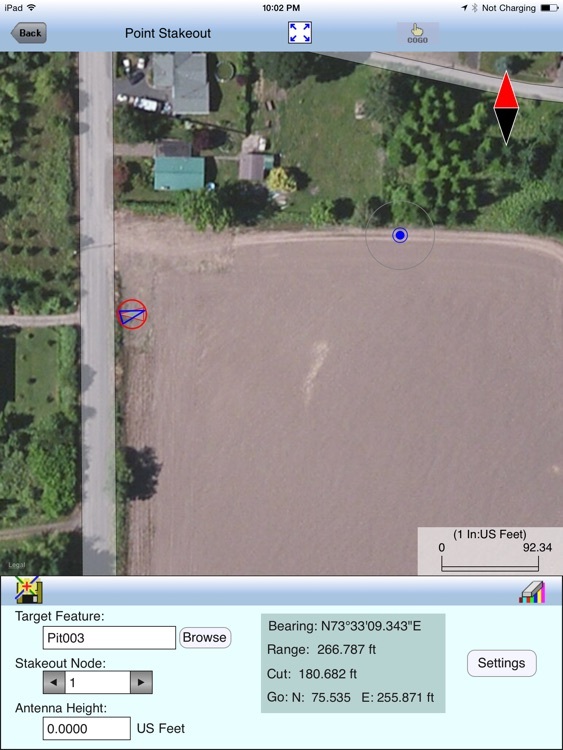 * Attach photos to Point, Line or Area Features. 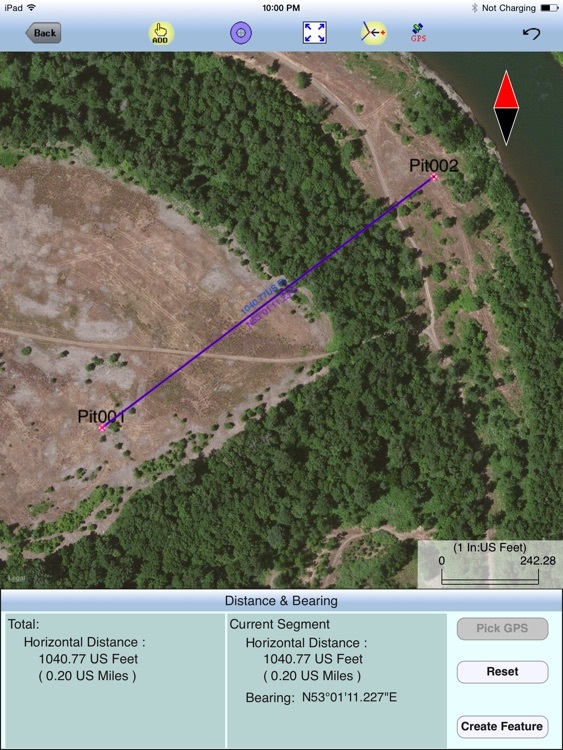 * Use GPS to guide you along a specified Line or Area boundary. * Email the job data files, the PDF files and the DXF files to your colleagues.